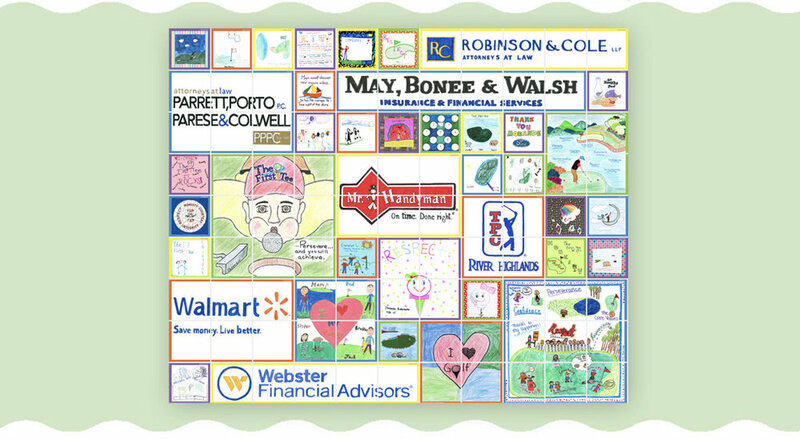 Recreational Art Studio turns individual art projects into tile walls of colorful art creating unique art fundraising ideas and opportunities. Tile installations created from a School Tile Wall Fundraiser leave lasting memories in school hallways or raise major funds for Capital Campaigns in art museums, hospitals and schools alike. A wall of tiles can beautify your school, showcase student talent, commemorate a graduating class, inspire school spirit, and celebrate creativity. Recreational Art Studio offers a wide variety of tile sizes to create unique tile exhibits at your school or business! Run a tile wall fundraiser at your school and involve your whole community in one of the best school fundraising ideas around! We are here to help and answer questions! Give us a call at (980)258-8311.